What a serenely indulgent way to spend a little catch-up time together! pampered, to rejuvenate and restore health and wellbeing. therapists are here to create your perfect treatment experience. while we revitalise and rebalance your body and mind. choose, you'll leave serene looking and feeling your very best. Give the gift of beauty and wellbeing with an elegant Serene gift voucher. Perfect for any occasion, it's a practical and memorable way to offer someone their very own pampering experience. They also make a wonderful incentive or reward for your staff. As a valued client of Serene, we provide you with a complimentary membership to our reward points program. Simply purchase any of our products or services, and you can earn points towards selected spa and beauty services. Ask us for more details. 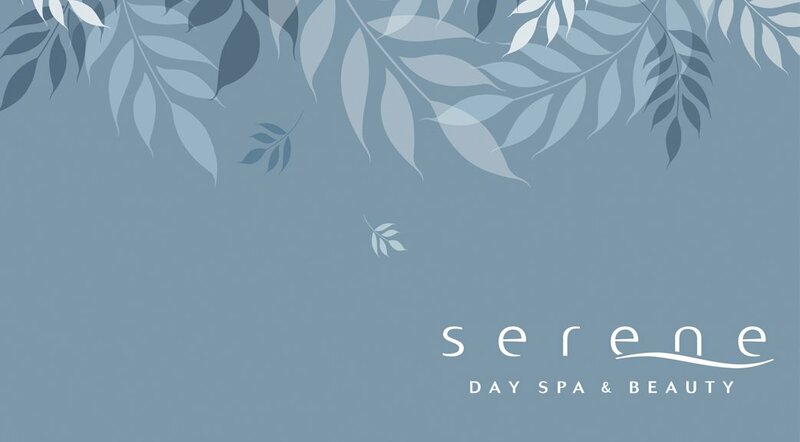 Serene Day Spa is committed to provide the most luxurious and rejuvinating skin and body care treatment packages and couples spa packages in Perth.